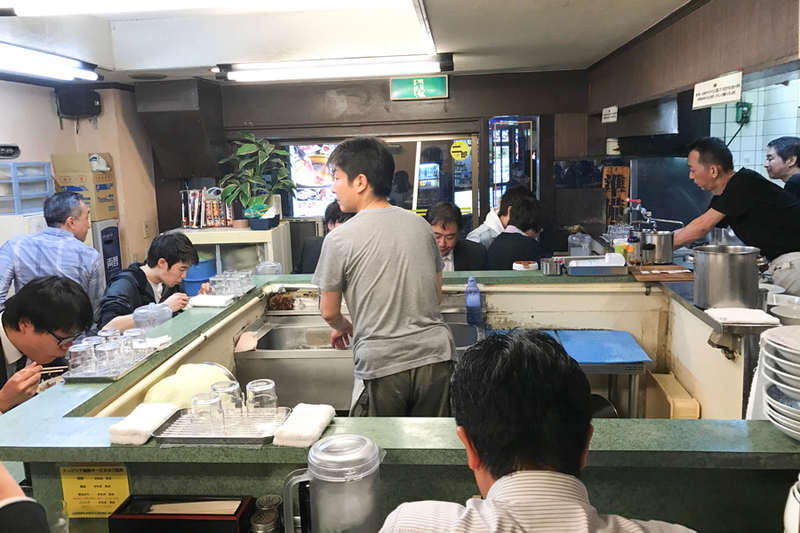 [Tokyo] Buzzfeed calls Jiro Ramen, ”One Of Tokyo’s Most Infamous Ramen Shops”, and you got to realise this is not quite like any other ramen. This is Japan afterall. 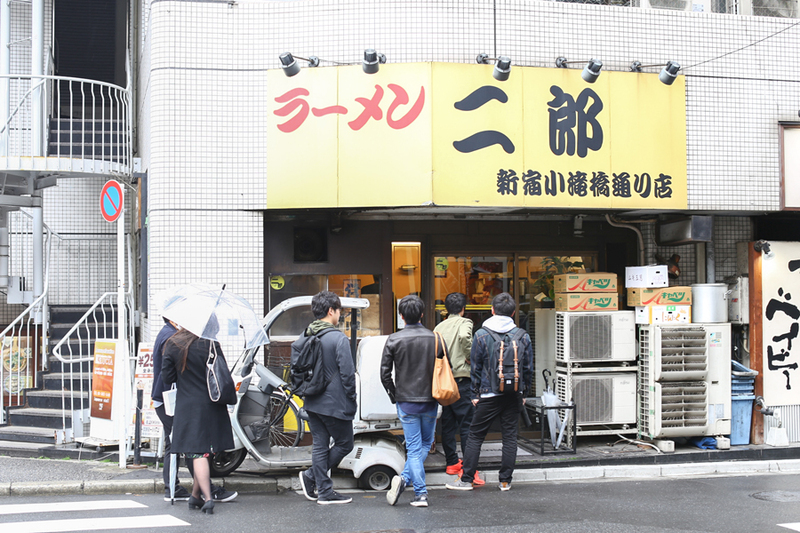 Established back in 1969, Ramen Jiro (not related to the sushi restaurant) has an avid cult-like following and is highly popular with college students. 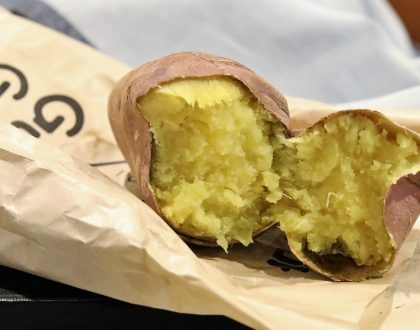 There are around 30 locations in the Tokyo area and although all branches follow the same recipe, each varies slightly depending on the toppings and ingredients. 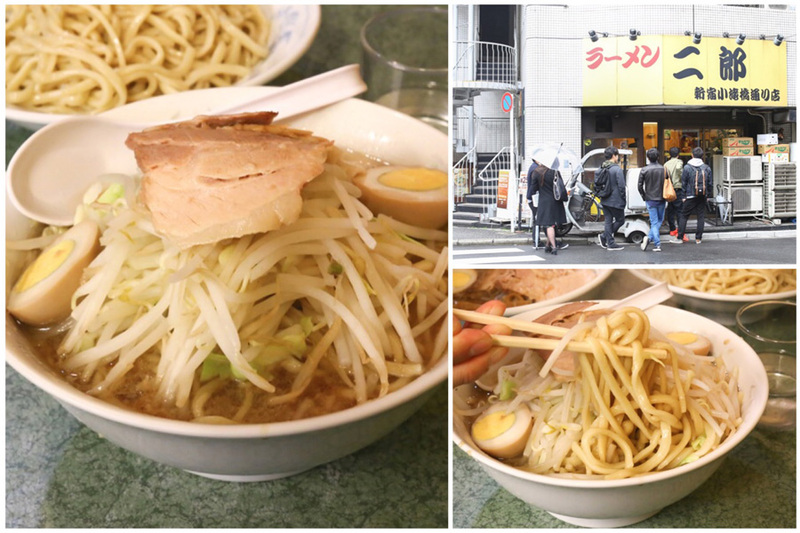 Take note though, there are some imitation shops serving their own take on Jiro-style ramen. BUT if you don’t take beansprouts, don’t come. If you are on diet, don’t come. 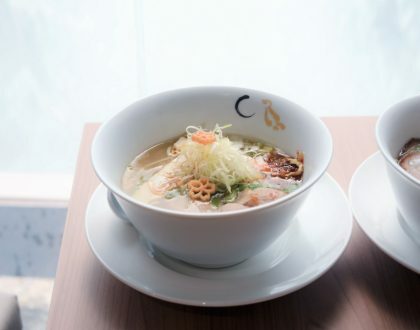 If you only love tonkotsu ramen, don’t come. 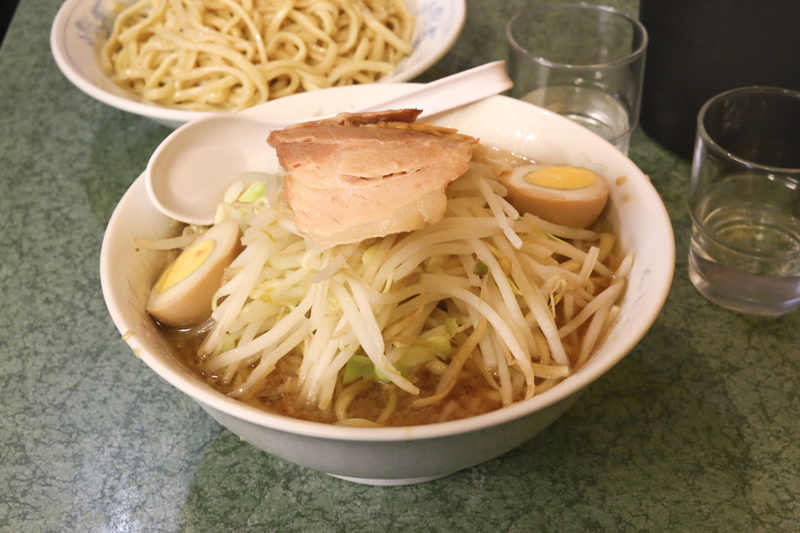 Ramen Jiro branch in Shinjuku Kabukicho is usually packed with (male) customers, especially during lunch hours. The interior of the Ramen Jiro shop branch in Shinjuku is quite simple. 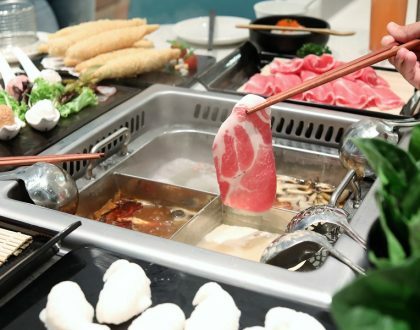 There is a counter where guests are seated and an open kitchen in front of you where the staff prepares your food. Keep in mind that this branch is tiny not more than 10 people can be seated at the same time. This is also why it is completely normal to see a long line in front of the shop. 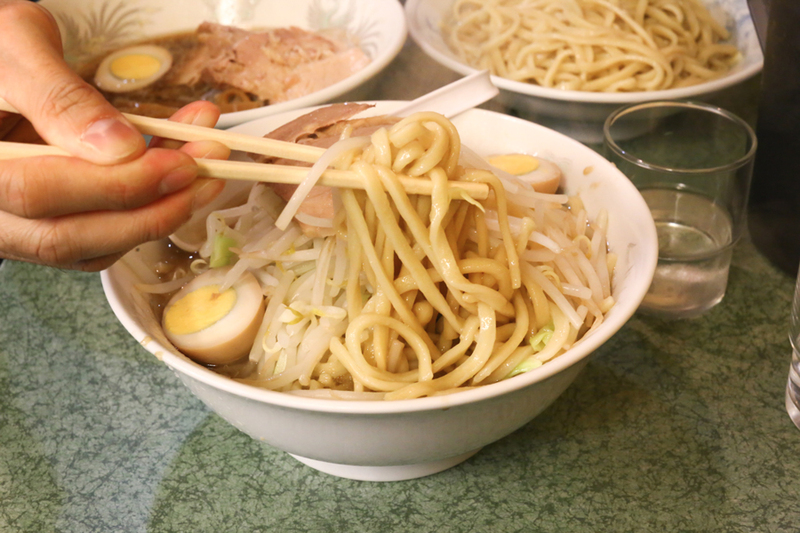 The basic bowl of Jiro Ramen is priced at 700 Yen (SGD8.60, USD6.60). Then you realise it can feed two, or an individual for two meals. The portions here are HUGE and on the top of the massive bowl of ramen, you will be asked if you want additional pork fat, bean sprouts, and garlic. 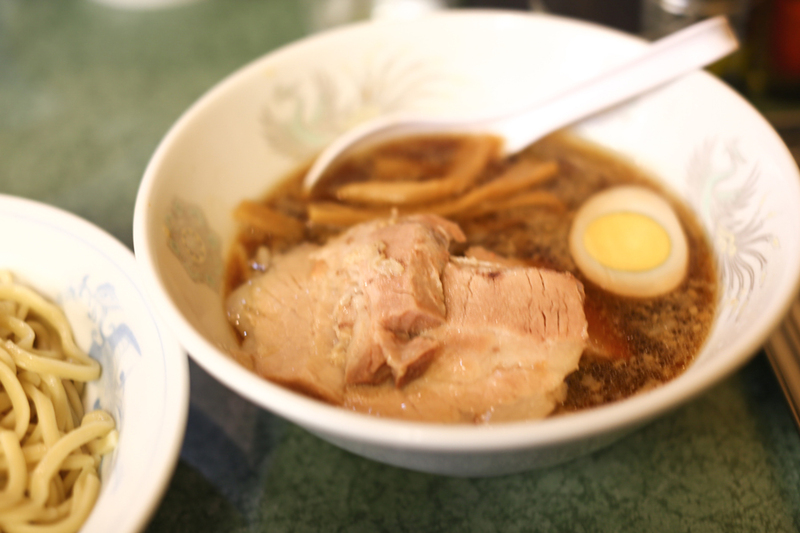 A bowl is made of fatty soy-sauce broth with pieces of sliced pork and thick noodles, with ingredients and toppings that included a hard-boiled egg, garlic, lard, and vegetables. 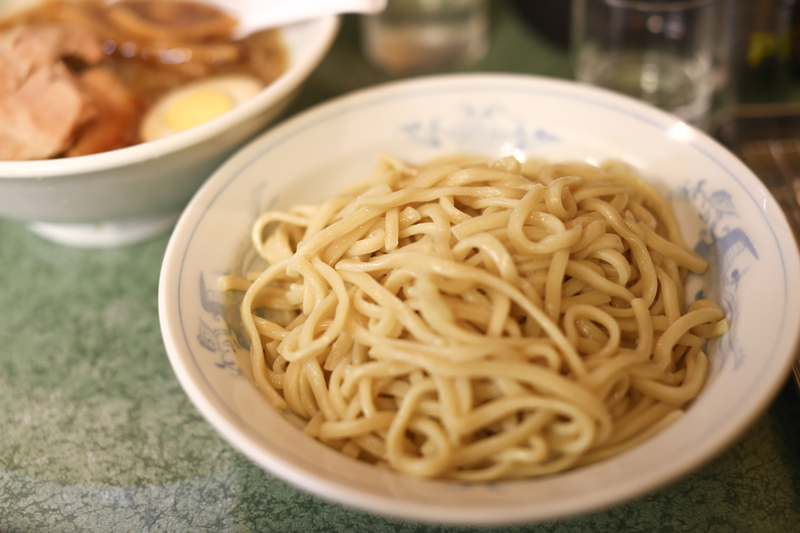 The beansprout and shredded cabbage sat on the noodles like a mini-mountain. I already felt full looking at it. The best way to eat this dish is to bring the noodles on top of the vegetables, so they get soaked with the greasy broth. As both the noodles and pork pieces were thick, I struggled to finish half the bowl. Not my style, but I can imagine why people would enjoy this richly possibly-satisfying style. As I was leaving, the chef looked at unfinished bowl, and we BOTH gave an awkward embarrassed look. 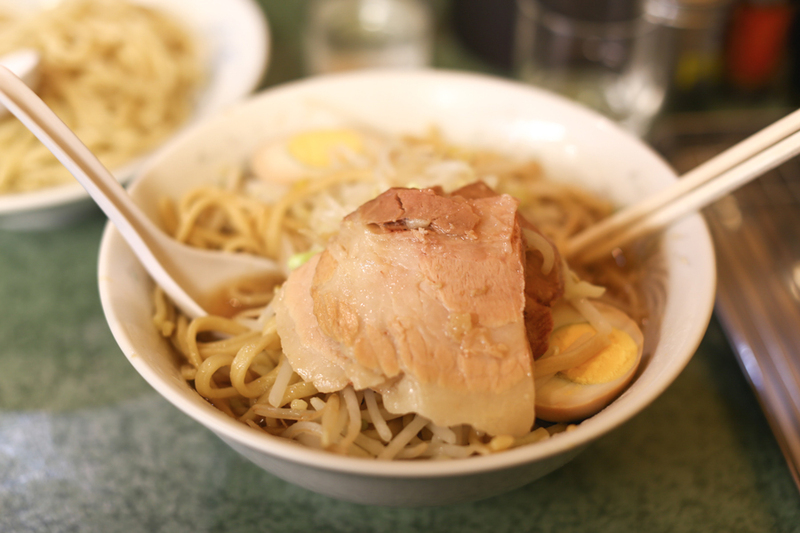 An interesting fact is that Ramen Jiro has many fans and they call themselves Jiro-rian. Most of them are young men who take pride in having enormous appetites. One of them even opened up his ramen store and named it “Ramen Jirorian”.